Shopping for OFFICE FURNITURES? 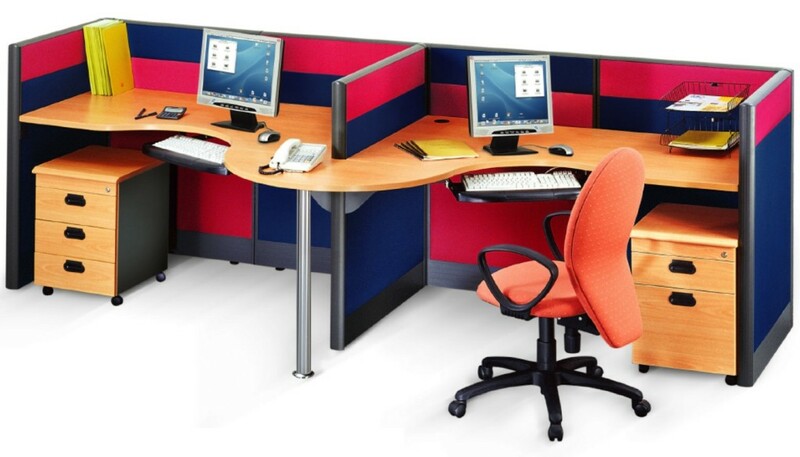 We supply and install OFFICE FURNITURES to offices in Singapore at direct factory price. Check it out Now or call 6369-8123. Office Empire‘s office furnitures are designed for flexibility. 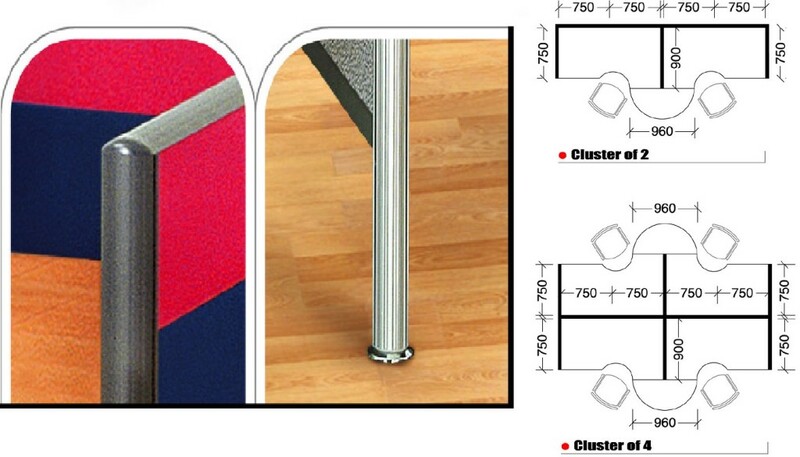 With numerous office partition panel colour and components, Office Empire‘s office system furniture can create an attractive, multi-functional and space-efficient workplace. Want to find out more about Office Empire‘s range of Office Furnitures, Office Partition Panels or Office Renovation Services? Do drop us a line and we will get back to you!